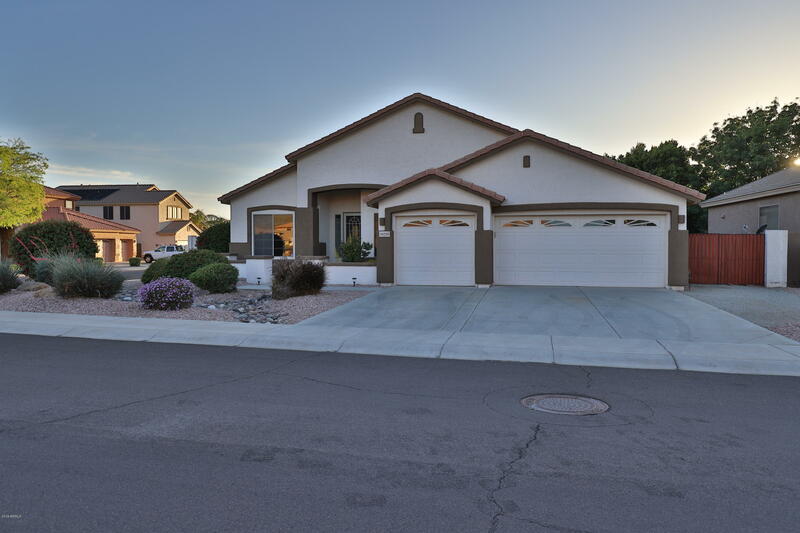 All Terramar Parcel 12 homes currently listed for sale in Peoria as of 04/23/2019 are shown below. You can change the search criteria at any time by pressing the 'Change Search' button below. "Beautiful 4 bedroom 2 1/2 bath home on a large corner cul-de-sac lot in the popular Terramar community. Spacious floor plan features desirable split floor plan. The interior was just completely repainted. Spacious Kitchen with 42'' cabinets, granite counters and tile backsplash. Upgraded master bathroom with double sinks, separate tub/shower and walk in closet. 4th bedroom is perfect for a home office or den. Back yard is landscaped with artificial turf and mature landscaping. Side yard include"